In this article, I'll show you how to easily set-up a Double Optin using Wishpond. First, what you'll need to do is to create two forms. To make things easier on your end and lot faster you can create one form first, let's call it Form A for the purpose of this article, and then simply duplicate that form. 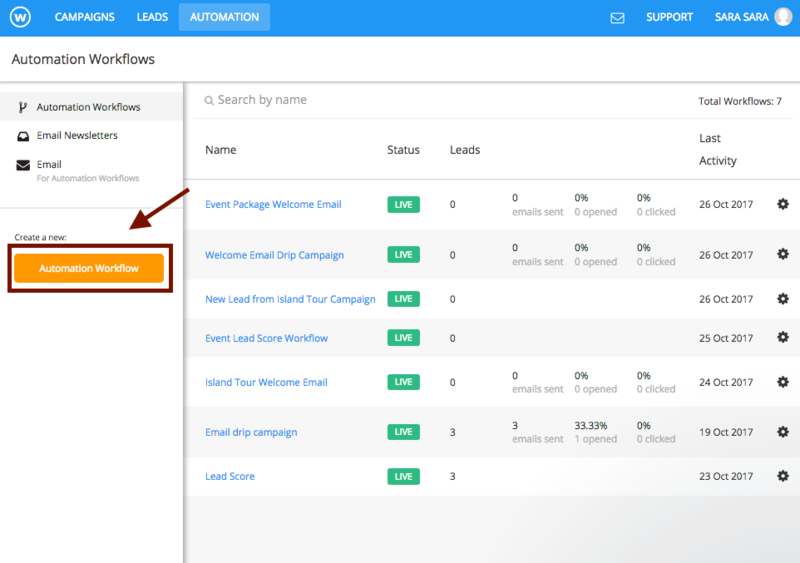 And finally, you would want to set up a Workflow using Marketing Automation. 1. 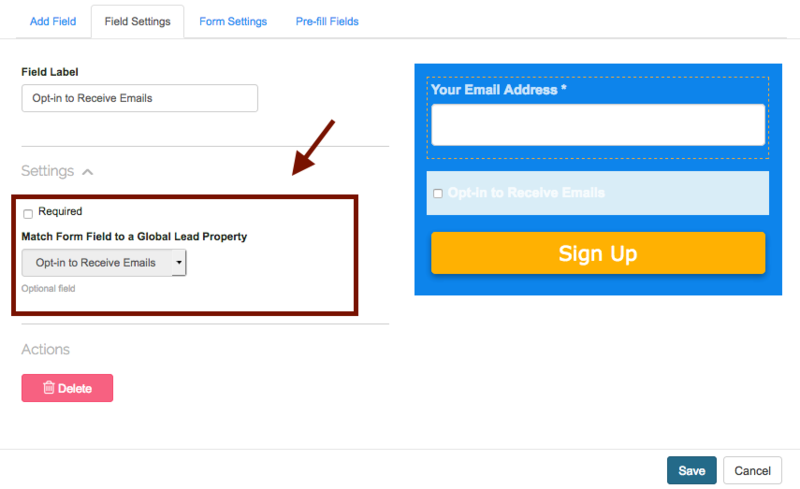 In Form A (the first form we created) we want to add a check box and make it a lead property. 2. Moving on to our second form (Form B), we want to click on the Pre-filled fields tab within the form editor. 3. Make sure to tick the Auto Submit Form option. 5. 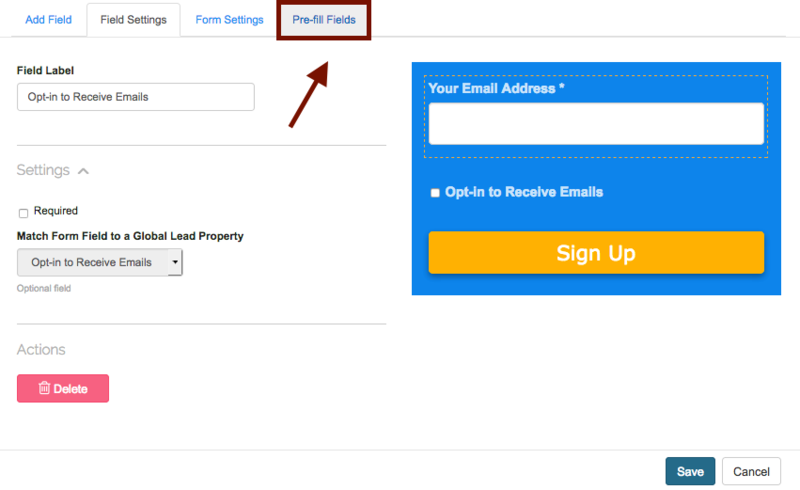 In your email you would want to make sure that the Auto Submit Link from Form B gets added. 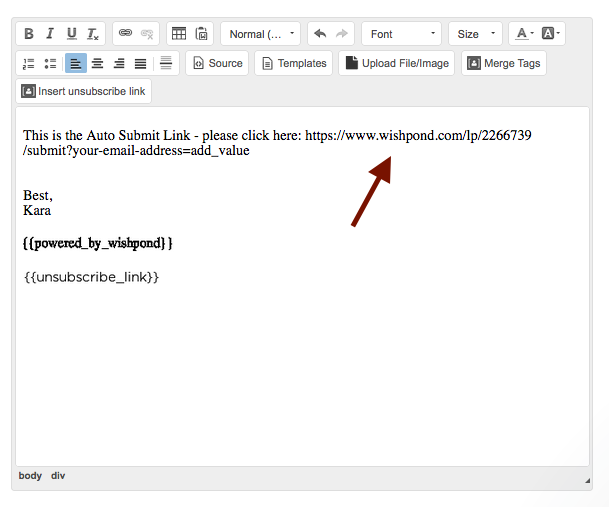 You will noticed that the link you have copied contains so-called parameters, for example, your-email-address=add_value. 8. Next, you would want to set up a Workflow. 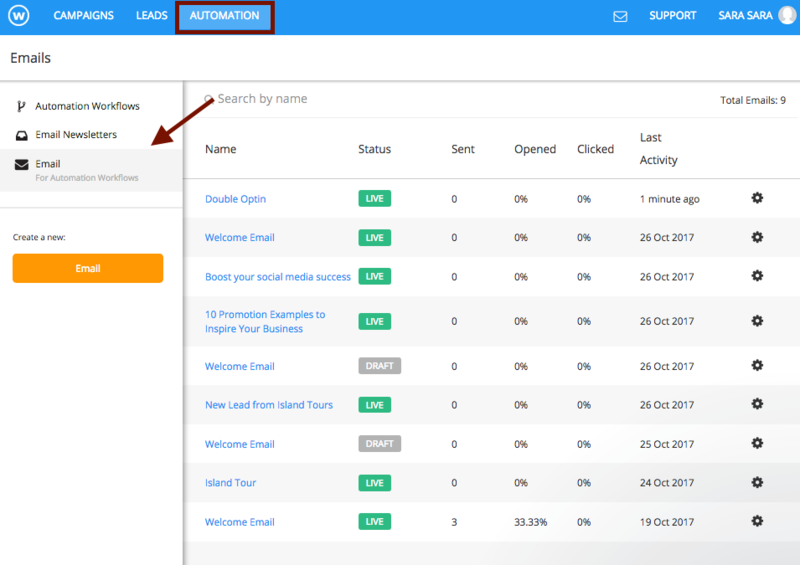 Navigate to "Automation Workflow" and click on the orange button. 9. Navigate to "Standard Workflow" and click. 10. 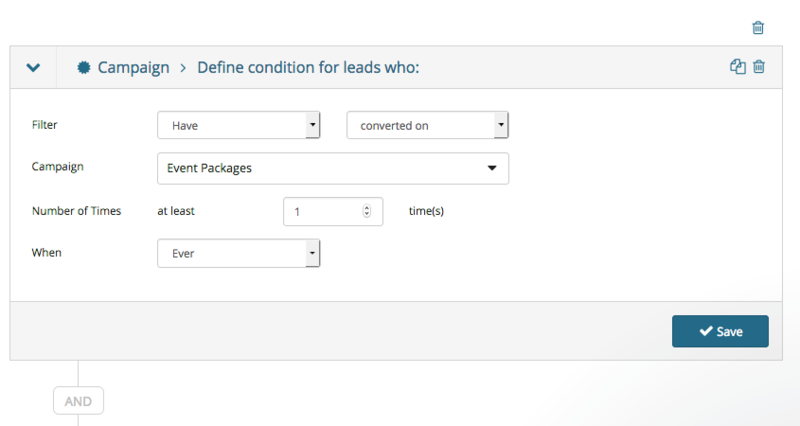 Under "Conditions" please select "Campaign" - you will want to target all leads who have converted on Form A. 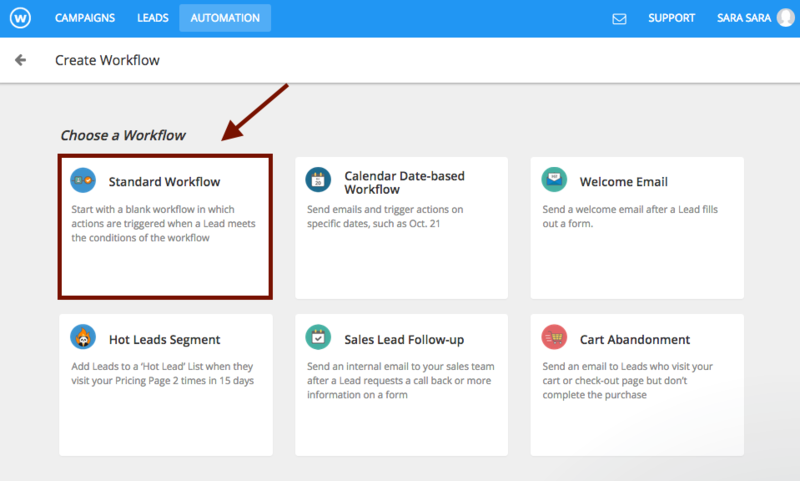 Since the Check box we have added in Form A is required we will be automatically adding all leads to this workflow. 11. Next, navigate to "Actions". 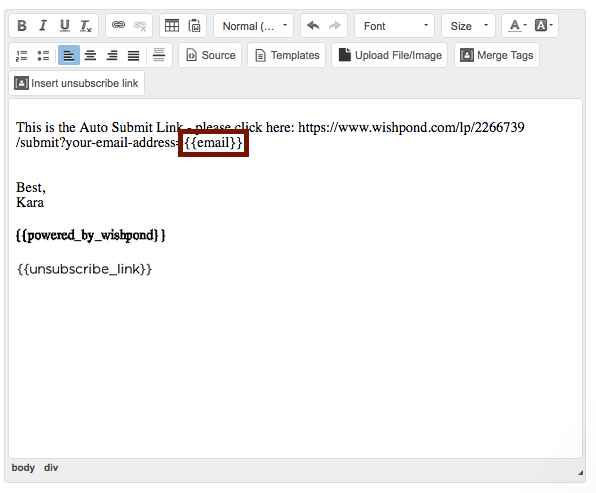 Under "Actions" make sure to click on "Send Email" and select the drafted Email which includes the Auto Submit link. In my case here, its called Double Optin. 12. Navigate to the "Launch Workflow" button in the upper right corner and that's it. 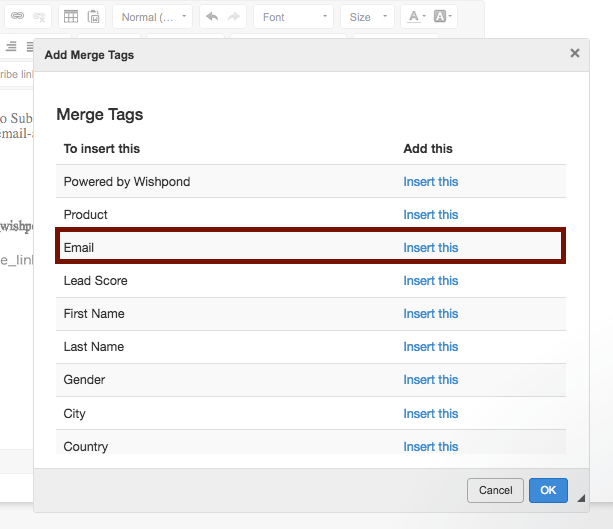 You will now target all users who have checked the checkbox to receive the newsletter in Form A. This way they will get an e-mail with the Auto Submit link. When they click on the link it will auto-submit the second form. You will know that all the people who have registered on the second form have seen the link before, thus confirming their will to get your newsletter.